Marriott’s new combined rewards program has been named Marriott Bonvoy and will go live in February. This consolidates the Marriott Rewards, The Ritz-Carlton Rewards and SPG programs under one unified brand. This new branding will be reflected across Marriott’s entire line of credit cards offered by American Express and Chase. Points earning rates and benefits will remain largely unchanged, with the exception of a few new ones. Here’s a rundown of all of the new Marriott cards. The SPG Amex card will become the Marriott Bonvoy American Express Card and will close to new applicants on February 12. The card’s benefits and annual fee will remain unchanged. There is still a welcome bonus of 75,000 points after spending $3,000 in the first 3 months, so act fast before new applications are closed. The Marriott Bonvoy Business American Express Card replaces the SPG Amex Business. One new benefit effective March 28, 2019: you can earn a second free night award after you spend $60K in a calendar year. For those that apply after March 28, 2019, the annual fee is increasing from $95 to $125 per year (waived in first year). Once again, act fast if this card is on your radar. 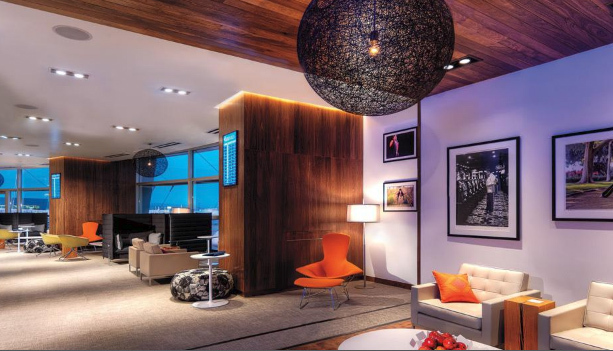 The SPG Amex Luxury card will be known as the Marriott Bonvoy Brilliant American Express Card. Amex is adding a new $100 Property Credit effective March 28, 2019. Card members receive up to a $100 property credit for qualifying charges at The Ritz-Carlton or St. Regis properties. All other fees and benefits remain unchanged. The Marriott Bonvoy Boundless Card replaces the Marriott Rewards Premier Plus Card. There are no changes to benefits. Legacy holders of the no-longer-available Marriott Rewards Premier Card will receive the Marriott Bonvoy Premier Card. There are no changes to benefits. The Marriott Rewards Premier Plus Business Card will be closing to new applicants on February 12. Existing holders will receive the Marriott Bonvoy Premier Plus Business Credit Card. This leaves American Express as the sole issuer of Marriott Business Credit Cards moving forward. 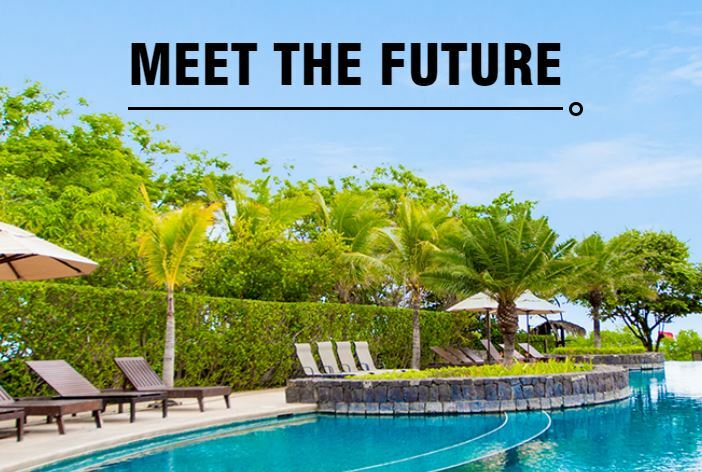 This card will add a new second free night award every year after spending $60,000, valid for one-night hotel stay at a property with a redemption level up to 35,000 points. 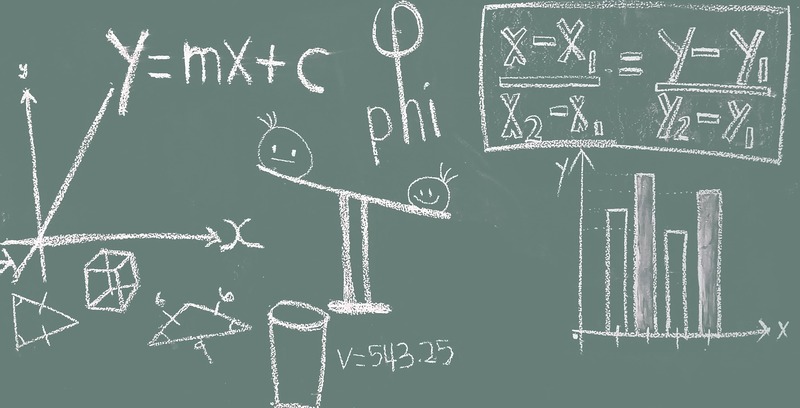 There are no other changes to benefits or annual fees. The Marriott Rewards Signature Credit Card is no longer available, but legacy holders will receive the Marriott Bonvoy Credit Card with no changes to benefits or annual fee. The Marriott Rewards Business Credit Card is also no longer available, but legacy holders will receive the Marriott Bonvoy Business Credit Card with no changes to benefits or annual fee. Finally, the Ritz Carlton Rewards card, previously closed to new applications, will become the Ritz Carlton Credit Card. Despite speculation to the contrary, it will remain closed to new applications. 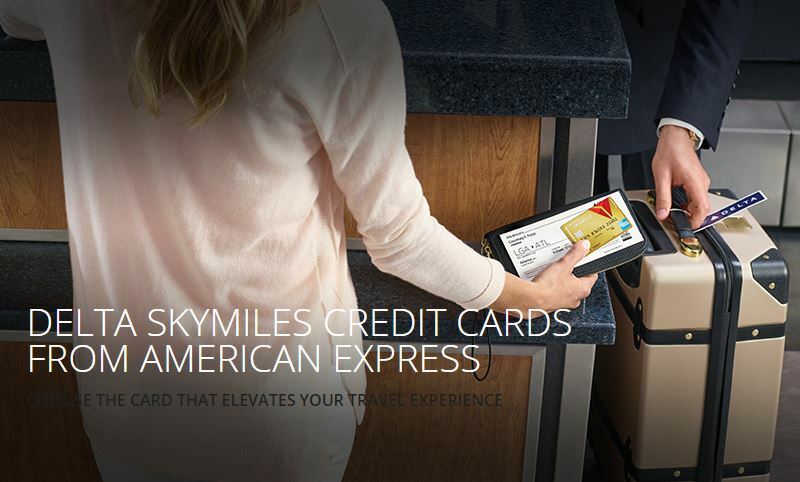 The card will add a similar $100 hotel credit that the Bonvoy Brilliant Amex card is adding. 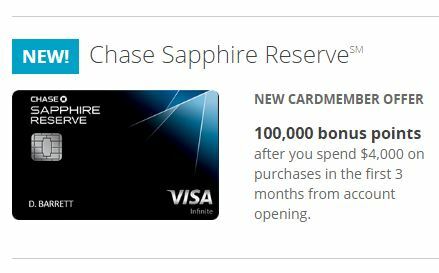 The New Chase Sapphire Reserve Card Looks Fantastic! I HAVE AN AMEX PLATINUM BUSINESS CARD. CAN I STEP UP TO A BONVOY AMEX BUSINESS CARD AND GET 100,000 POINTS WITH $ SPENT IN 3 MONTHS AND A $ 95 ANNUAL FEE. CARD INFO SEEMS TO INDICATE THIS NEW CARD IS AVAILABLE. Sure! FYI, this isn’t a new card, it’s the Amex SPG Business card with a new name and card design.